Stop And Look No Further! 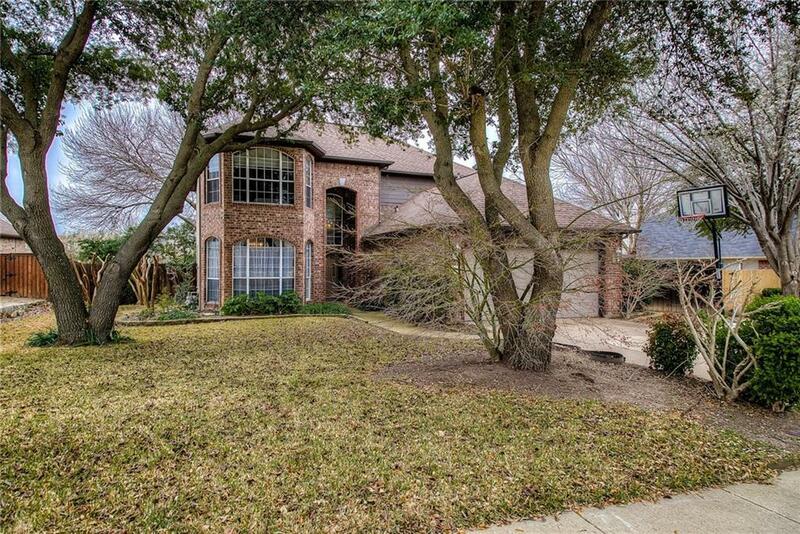 Must See This Charming Home in Waterstone Estates! 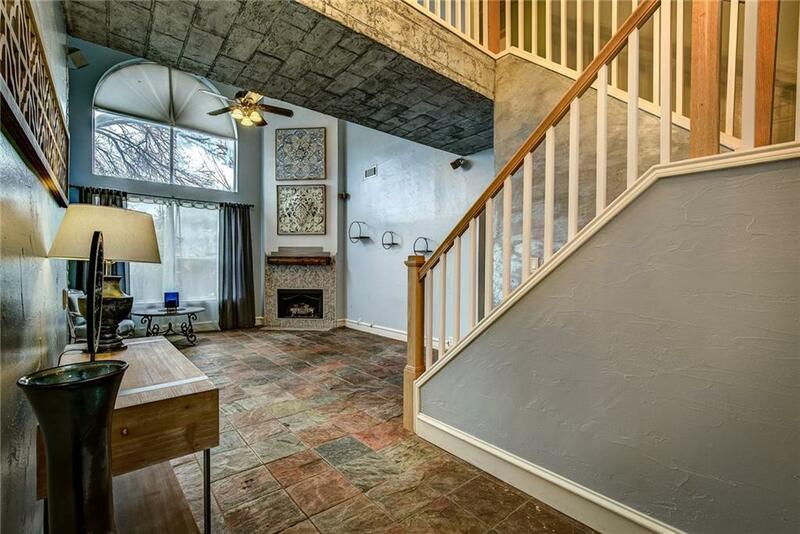 This Artistically Unique 4 Bedroom 2.5 Bath with Two Living Areas. One Up and Main on Lower Level. Private Master Down and All Secondary Bedrooms Up. Step Into This Relaxing Backyard and Enjoy a Piece of Heaven!Big Trees Keep This Home Cool During The Summer, Plus Added Privacy While Entertaining Outside On the Deck!Plenty Of Room in This Large Two Story Home! 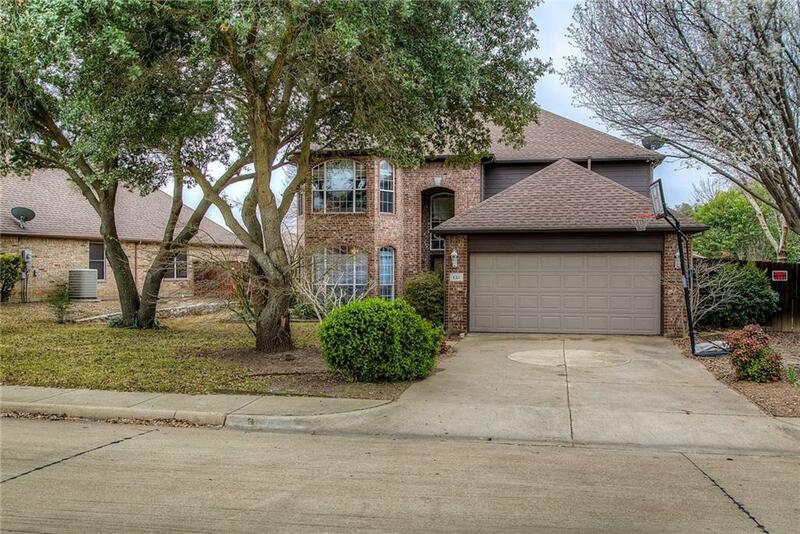 Improvements Have Been Made: HVAC Units Replaced in 2017(Top Of The Line Trane Units), Thermal Windows Installed in Bedrooms and Kitchen 2017, Privacy Fence Replaced in 2017.Seller's Will Pay 2K Towards Upgrades!Highly Rated Rockwall ISD!Easy Access to Interstate 30. 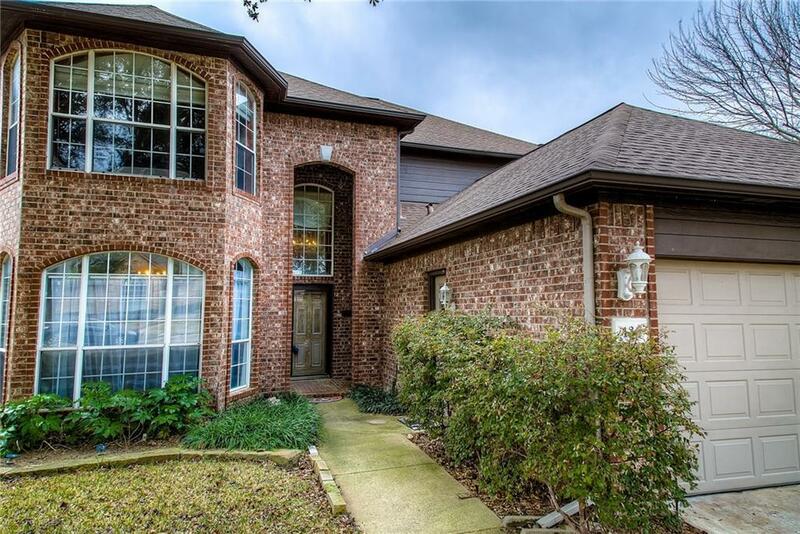 Offered by Melissa Kirby of Premier Legacy Real Estate Llc.